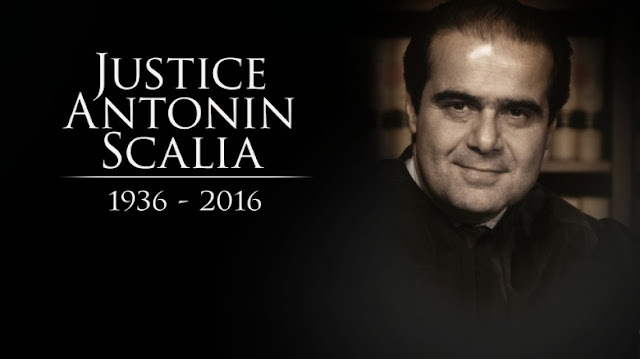 Washington (CNN) Justice Antonin Scalia's death immediately triggered a monumental election-year battle in Washington over whether President Barack Obama should choose a successor who could tilt the Supreme Court toward liberals. 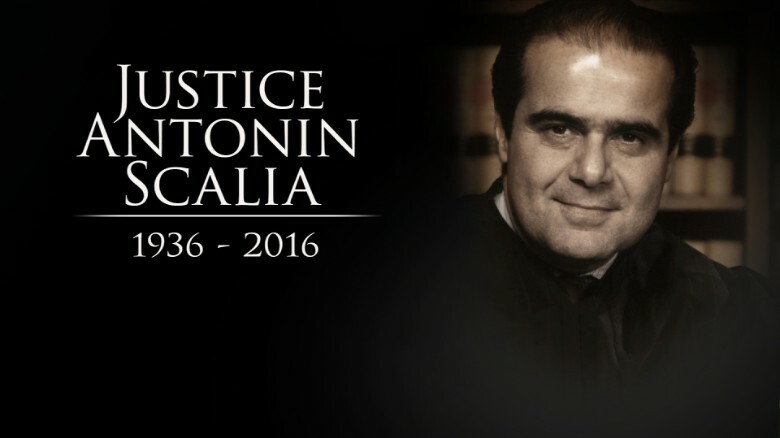 Within two hours of Scalia's death being reported, presidential candidates along with Republican and Democratic leaders on Capitol Hill were feuding over whether Obama should appoint a replacement for the eloquent and outspoken Scalia or wait for the next administration to make a decision. The battle lines underscored the huge political stakes in the 2016 election, which could cement the ideological balance of the court for years to come. Obama said Saturday he would nominate a successor "in due time," but Republican Senate Majority Leader Mitch McConnell insisted the next administration should make the appointment. "The American people should have a voice in the selection of their next Supreme Court Justice," the Kentucky Republican said. "Therefore, this vacancy should not be filled until we have a new President." But Senate Minority Leader Harry Reid issued a scathing statement, previewing the heated fight ahead. "The President can and should send the Senate a nominee right away," Reid said. "With so many important issues pending before the Supreme Court, the Senate has a responsibility to fill vacancies as soon as possible. It would be unprecedented in recent history for the Supreme Court to go a year with a vacant seat. Failing to fill this vacancy would be a shameful abdication of one of the Senate's most essential Constitutional responsibilities."